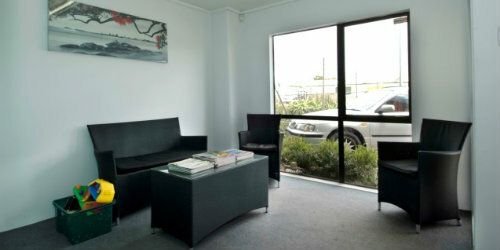 Welcome to Bloxham Automotive, we are located in Papakura, Auckland. 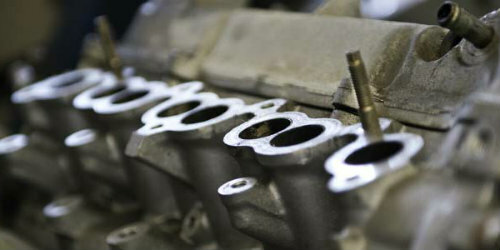 Our team of Skilled and Qualified Mechanics will assist you in all your vehicle repairs and maintenance requirements. If you have a specialised or classic vehicle please give us a call and lets see how we can help you! We are open on Saturday’s from 8 am – 12 noon for Warrant of Fitness inspections. For any questions please give us call. We are a family owned local Papakura business. 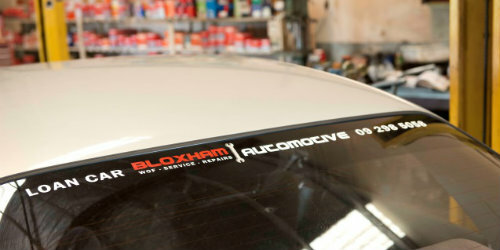 Shem started work at Bloxhams after this apprenticeship and then purchased the business when Ian was looking to retire. 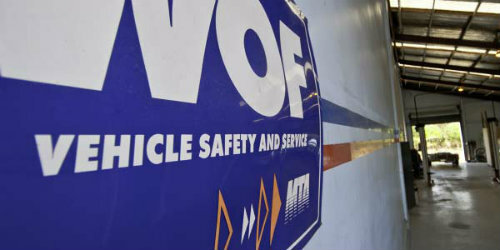 We have a great team of helpful and friendly staff to help with any vehicle problems you have.